Fast forward nearly 20 years and Innotrans continues to grow in size and prestige. During those 20 years I’ve witnessed a great deal of change in the rail sector. 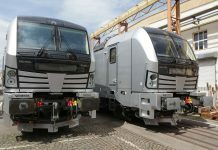 Trains have modernised with slicker designs and new technology installed as Europe demanded rolling stock face lift. In 1998, the phrase “digital railway” didn’t even exist; let alone the word “digital” being mentioned at Innotrans. The UK wasn’t facing quite the same capacity crunch as it is today. Our country has more than 4.5 million train journeys made each day. That equates to 1.65 billion passenger journeys a year, double what it was 20 years ago. The dilemma of solving over-capacity without building new routes or tracks was unthinkable in the past. 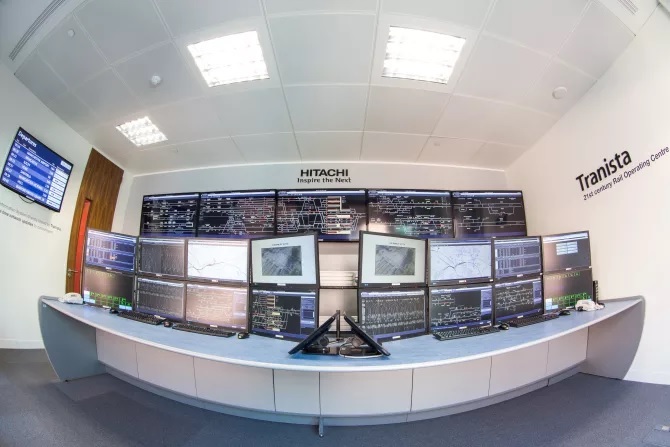 Now, all eyes have turned to digital signalling and traffic management systems to ensure our network can still function. Above all else, I’ve witnessed a welcome shift towards thinking more about passenger experience. 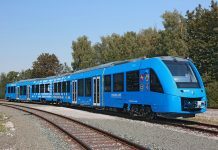 New technology, modern rolling stock and infrastructure projects are all geared towards how the passenger will view the end product. When we deliver for customers, we always have in mind the fact that they have customers too. You can never forget the passenger experience. If someone had told me in 1998 that I would become the Sales Director of a company with a global footprint at one of Innotrans’ largest stands, I wouldn’t have believed them. Here we are as one Hitachi Rail showcasing a host of products and services which are transforming rail and the passenger experience. The story has been remarkable. In 2009 we had just delivered the Class 395, the first ever high speed train for the UK. Now we found ourselves delivering the largest ever UK rolling stock project with the Intercity Express Programme. However, forget new trains (for now), it’s the technology I’ve been most looking forward to talking about at this year’s Innotrans. Our stand has a video showcasing the new Hitachi Traffic Management system for the Thameslink core. When this becomes operational next year, up to 24 trains per hour will be able to run on this heavily congested stretch of central London track. Our technology extends to rolling stock too. Just this month we announced our in-cab signalling system is the first of its kind to be granted official authorisation to run on passenger services. 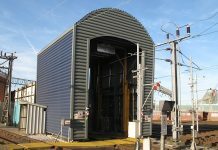 Over 160 new UK trains will have the latest in signalling technology built into the driver’s cab. Our work alongside our new colleagues at Ansoldo STS is at the forefront of the digital revolution about to transform the UK rail network. To be able to exhibit this work will be a true realisation of just how much the industry has changed since my first Innotrans. This year, I’ve taken a step back and realised just how much has changed in our industry – mostly for the better. But also how far we still have to go. So here’s to the next 20 years, and a technology revolution that we’re all set to benefit from.